Black forest cake is an indulgent chocolate-cherry dessert. 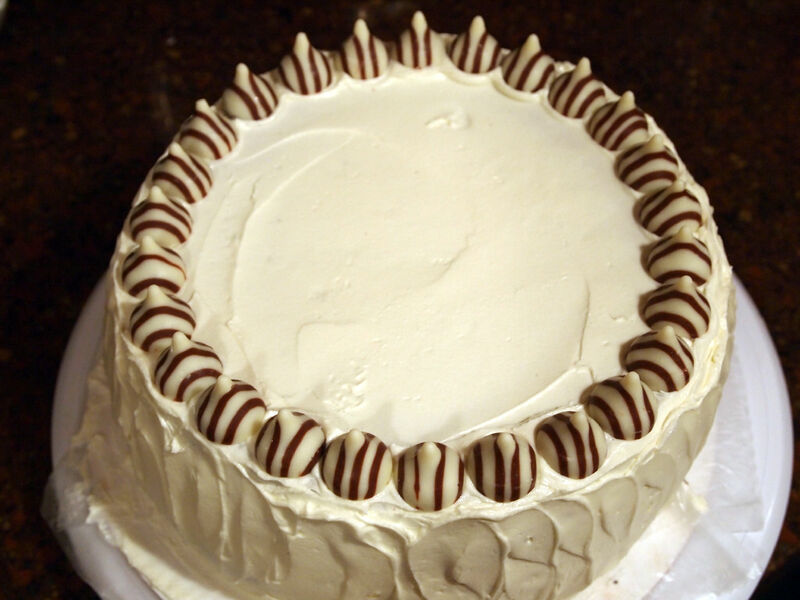 Layers of rich chocolate cake, sweet cherry filling, and white chocolate buttercream frosting. Happy New Year, Friends! I’ve always loved the feeling that comes when January the first rolls around. A new year full of beginnings, new possibilities, and new promise. 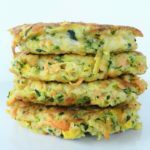 The opportunity for a whole new you–eating well, exercising, and all that good stuff. The Usual Resolutions. While I’m all for personal reflection and self improvement, I don’t believe that any of it should undertaken at the expense of who I really am as a person. I have to be true to myself, and stay on the path that I’m meant to follow. Which is why I’m only being true to myself by publicly admitting that no amount of whole foods and vegetables crossing my plate, no amount of miles run will negate the simple fact that I need to bake on a regular basis. I am a Baker. Butter and sugar are my friends. Black Forest Cake. Must. Happen! I’m sorry Friends, but if you’re looking for a low fat, low calorie, vegetable-laden post to kick off the new year, this is not the one. However, if in a few weeks you decide that butter and sugar are your friends too, you’ll definitely want to bake this black forest cake. Trust me when I tell you that Black Forest Cake is definitely the One Worth Breaking Your Diet Over. Food Dork Trivia Alert! The Black Forest Cake originally hailed from the Black Forest region of Germany. Called Schwarzwälder Kirschtorte, meaning black forest cherry tart, it was named for the abundance of cherry trees found in the Black Forest region, as it was customary for local newlywed couples to plant a cherry tree once married. The cake is typically a 4-layer dark chocolate sponge cake, with layers of cherry brandy-sweetened whipped cream, cherries sandwiched between them, and then covered in more brandied whipped cream, more cherries, and chocolate shavings. I’ve been making some variation of a Black Forest Cake since the dawn of time college–back when my idea of “Black Forest” meant a box cake mix, canned frosting, and a can of cherry pie filling on top. This cake makes an appearance at every bake sale, potluck, and Cake Walk I come across. And every time that I make it, the crowd goes wild… Wild, I tell you! You haven’t lived until you’ve seen a room full of elementary school kids skipping through a Cake Walk, dramatically gesturing for the music to stop every time they pass by your black forest cake. Hilarious and a real show stopper! A dreamy, chocolaty, cherry-studded, show-stopping joy of a cake. 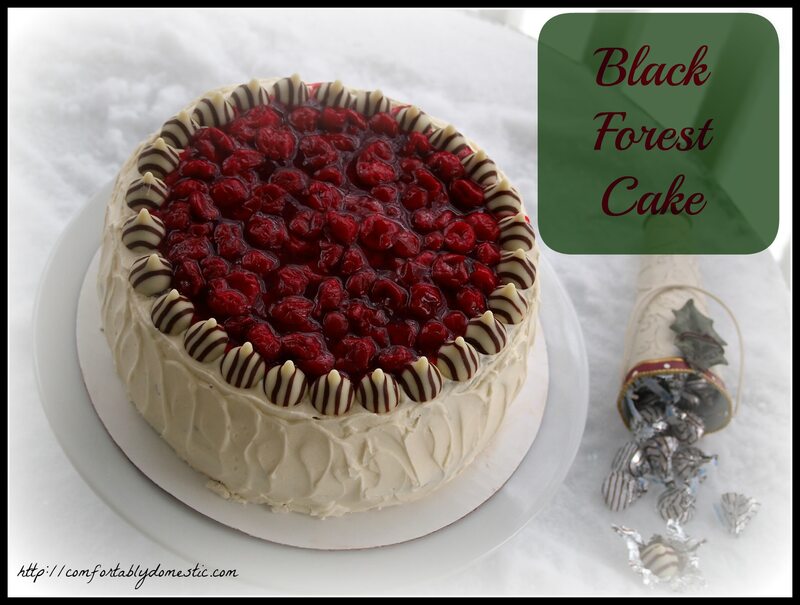 So, New Year’s Resolutions aside, you probably need a little Black-Forest-induced joy in your life. 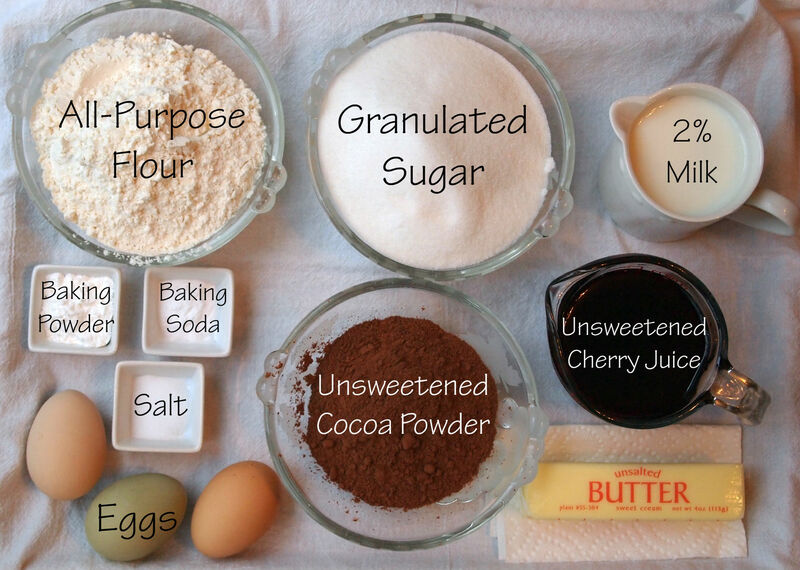 Black Forest Cake is made in 3 stages: the cake, the cherry filling, and the frosting. 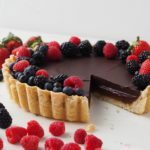 Since a fresh batch of cherry filling is best described as molten, and since the filling must be completely cool before topping the cake, it only makes sense to prepare the filling first. While I understand that canned cherry pie filling is readily available and convenient to use–I used it for years when making this cake–you just can’t beat a homemade cherry filling. 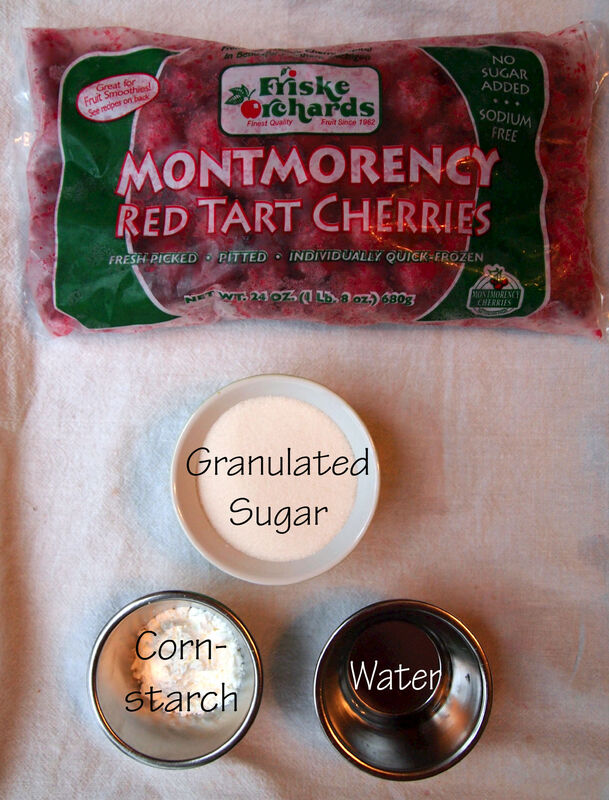 Cherry filling is easily made with just four ingredients: frozen tart cherries, sugar, cornstarch, and water. That’s it! Well, that and a few minutes of your time. 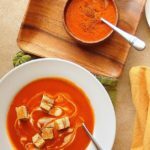 I do think it’s important to note that when making any recipe with few ingredients, quality is important. You should always source the highest quality fruit available in your area. Since I am blessed to live on the 45th Parallel, a.k.a. the Cherry Capital of the World, I sourced my cherries from Friske Orchards. * If you’re ever visiting in my neck of the woods, I highly recommend a visit to Friske’s. They have a beautiful farm, a lovely retail shop, and a lot going on to keep the whole family entertained. Besides, they are the nicest family you could ever hope to meet, and that is what really matters. 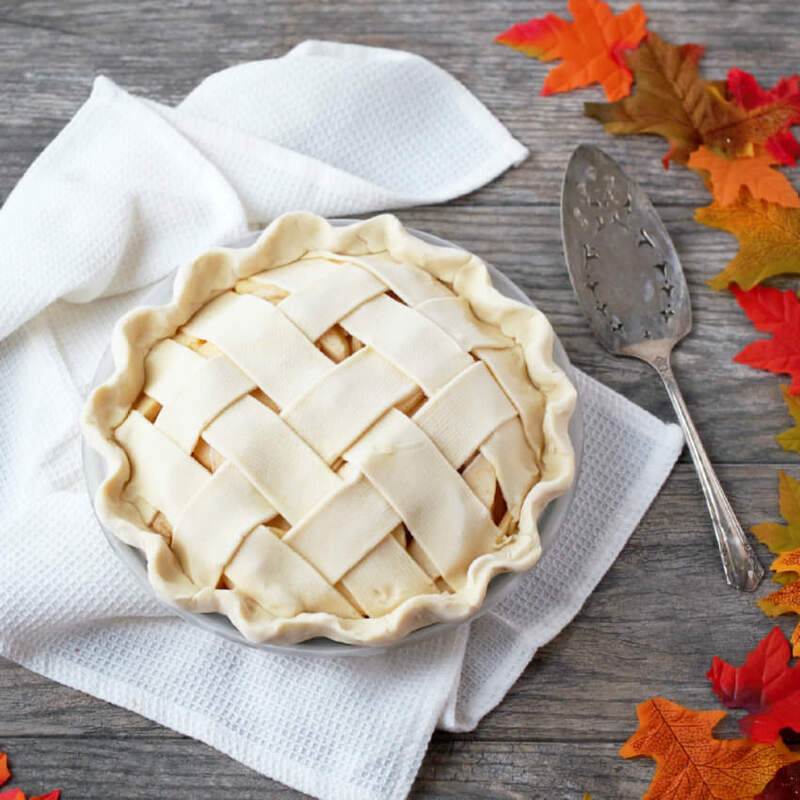 You should also know that if for some reason the gorgeous 45th Parallel area isn’t on your list of places to visit, the Friske’s will ship their bounty from the 45th right to your door. 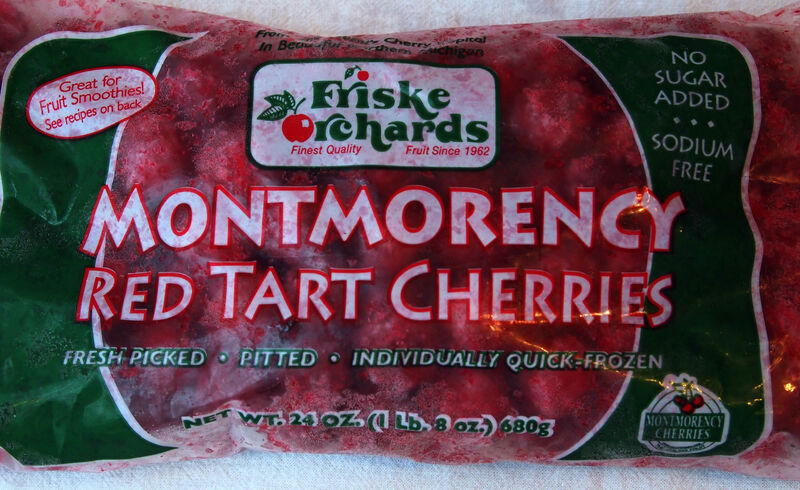 Since it’s currently winter, tart cherries are obviously not in season in Northern Michigan, so I grabbed some from my freezer stash. (Fresh tart cherries will also work in this recipe.) 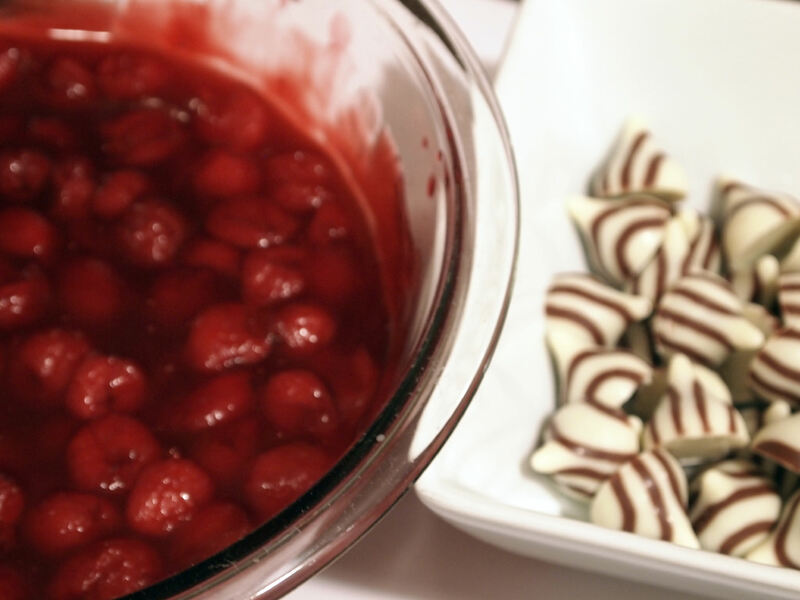 Place the frozen cherries to thaw in a colander that has been set into a bowl. 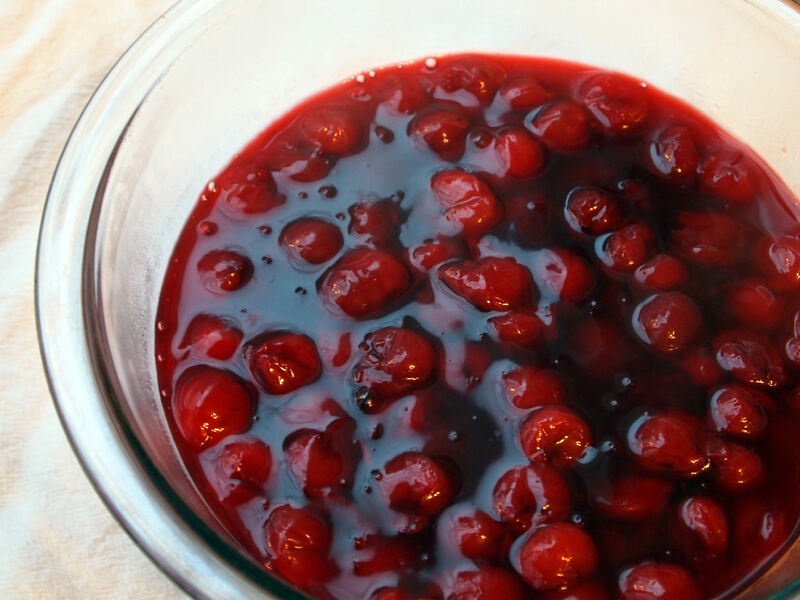 The cherries should release enough juices while thawing to cover the amount of cherry juice needed for the cake, so whatever you do, save that cherry juice! I set my cherries out to thaw before going to bed at night, and by morning, they’re ready to make the filling for the black forest cake. It’s a great system. 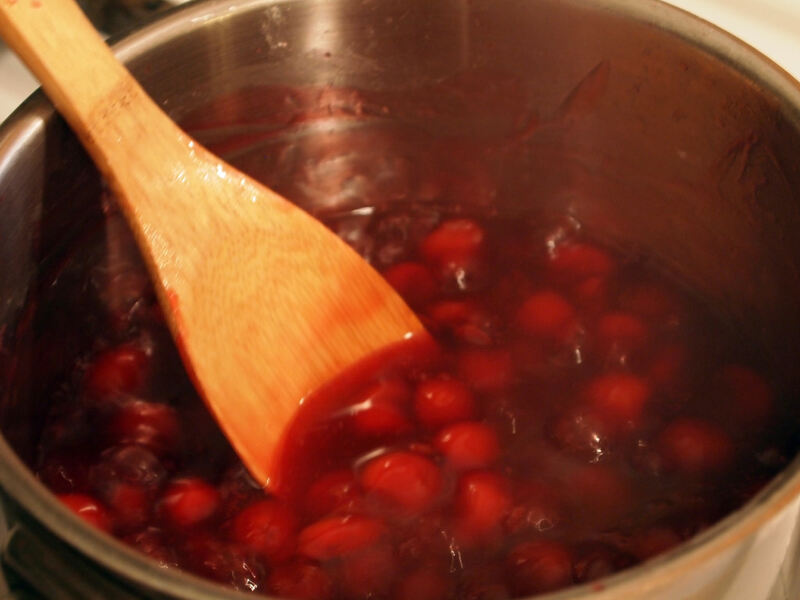 Once the cherries have thawed, thoroughly whisk together the cornstarch and sugar in a sauce pan. Add the water and the cherries to the pan, stirring to coat the cherries. 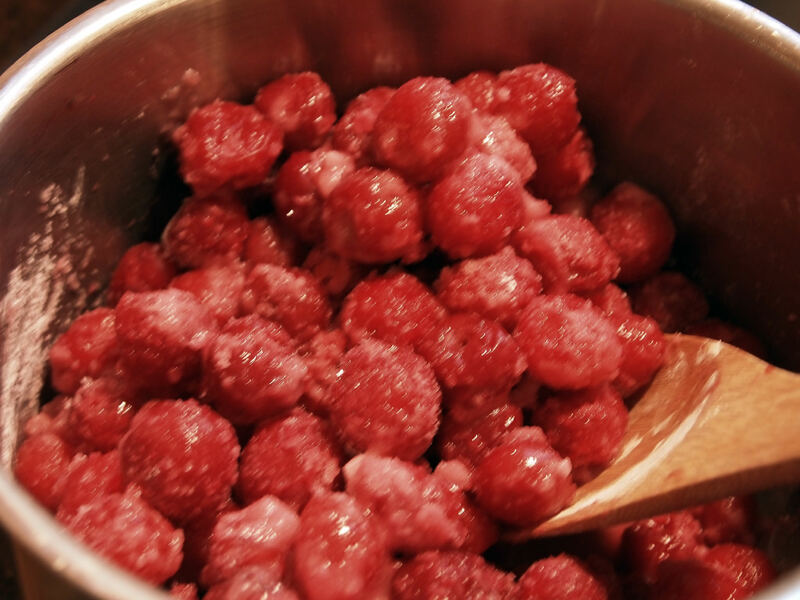 Cook the cherry mixture over medium heat, stirring constantly, until it becomes very thick and bubbly. Transfer the cherry filling to a bowl to cool. 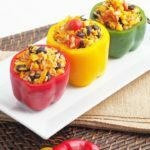 A glass bowl is optimal, since glass is a poor conductor of heat, so the filling will cool faster. While the filling is cooling, prepare the cake portion of your black forest cake. 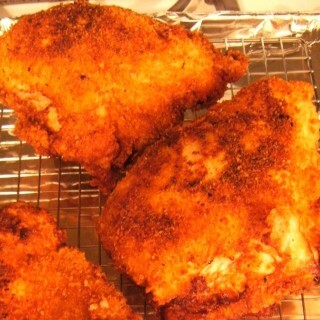 Start by preheating the oven to 350°F. Generously grease and flour two 9-inch round cake pans, and then set them aside. 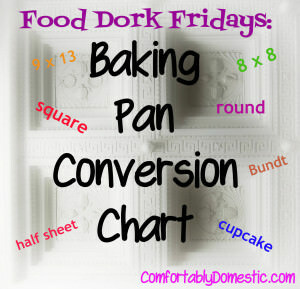 Gather some all-purpose flour, baking powder, baking soda, salt, eggs, granulated sugar, unsweetened cocoa powder, 2% milk, unsweetened cherry juice, and unsalted butter. I find that cake batter comes together more easily when all ingredients are at room temperature. 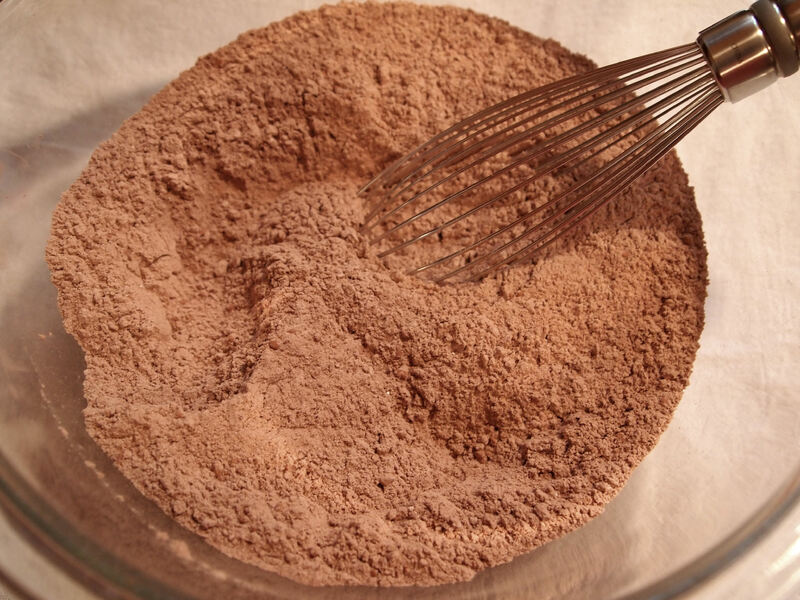 Whisk together the flour, baking powder, baking soda, salt, and unsweetened cocoa powder in a bowl to combine. Cream the butter and sugar together until fluffy, then stir in the eggs, one at a time, until well incorporated. 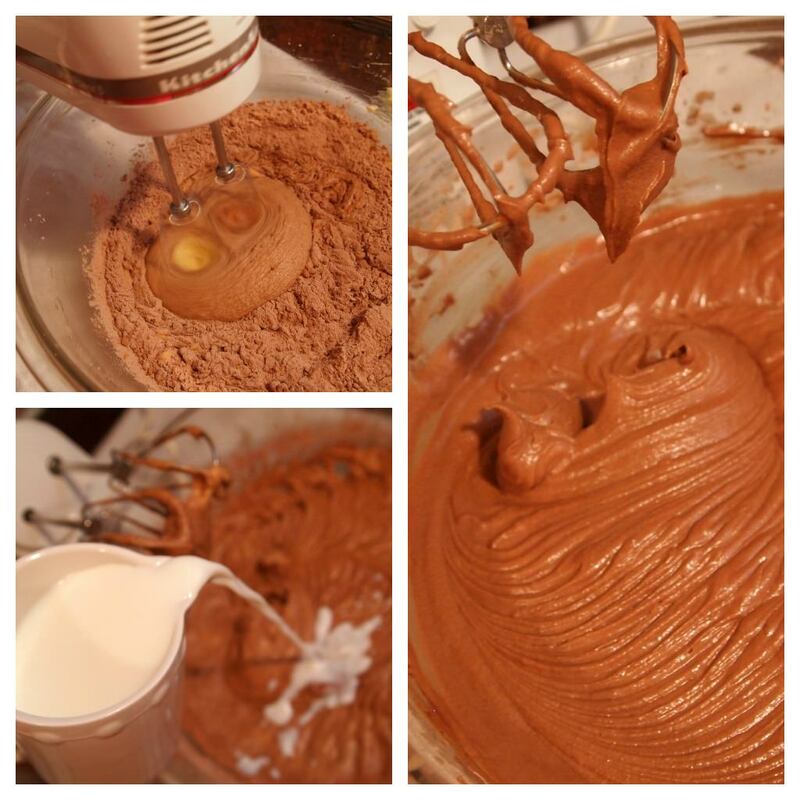 Add one-third of the dry ingredients to the bowl with the creamed mixture, mixing until incorporated. Then pour one-third of the milk into the bowl, stirring until blended. Repeat the process two more times, until all of the milk and dry ingredients have been worked in, and the batter is smooth. 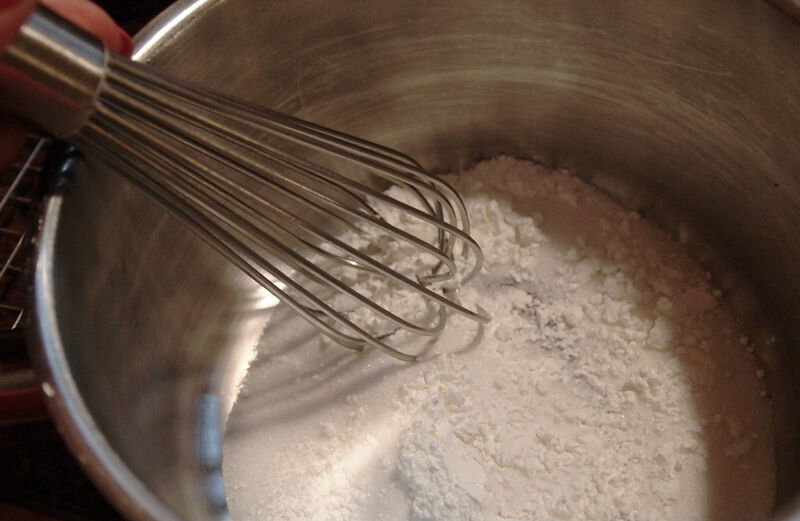 Alternately mixing in the dry and wet ingredients allows the flour time to absorb the milk more slowly, and therefore require less beating to achieve a smooth batter. Less working of the ingredients will result in a more tender cake. Remember the cherry juice collected from thawing the frozen cherries? Grab it now, and slowly blend it into the cake batter. The cherry juice will give the cake a hint of cherry flavor, which is part of what sets a Black Forest Cake apart from an ordinary chocolate cake. 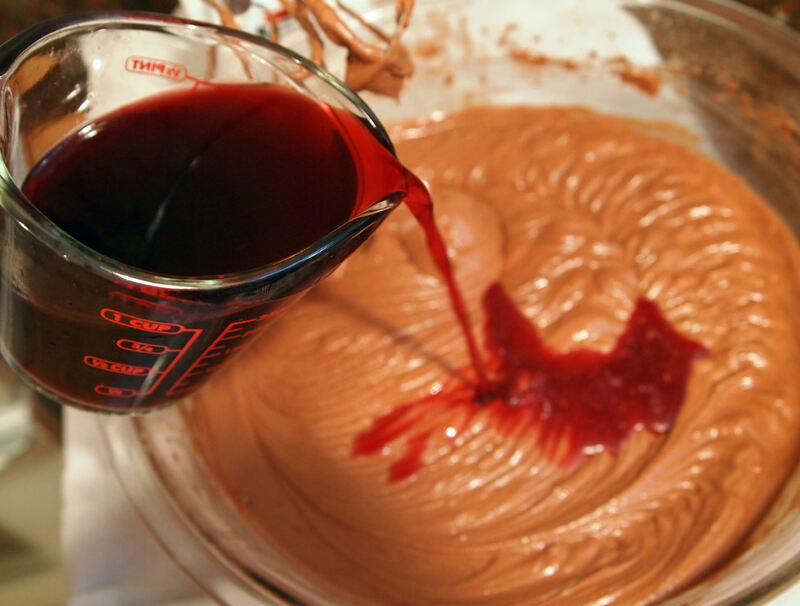 Gradually blend the cherry juice into the cake batter, mixing until just combined. 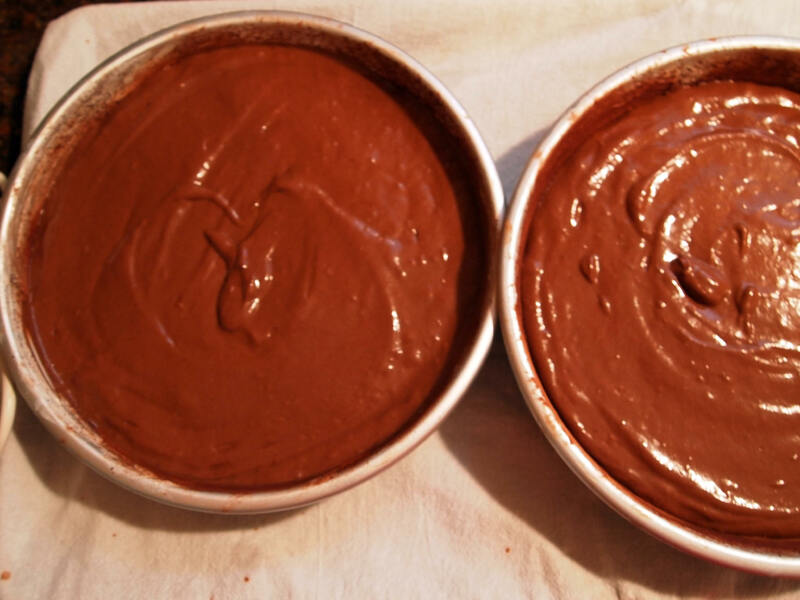 Allow the cakes to rest in the pans for 10 minutes before turning them out onto wire racks to completely cool. While the cake is cooling, prepare the frosting. 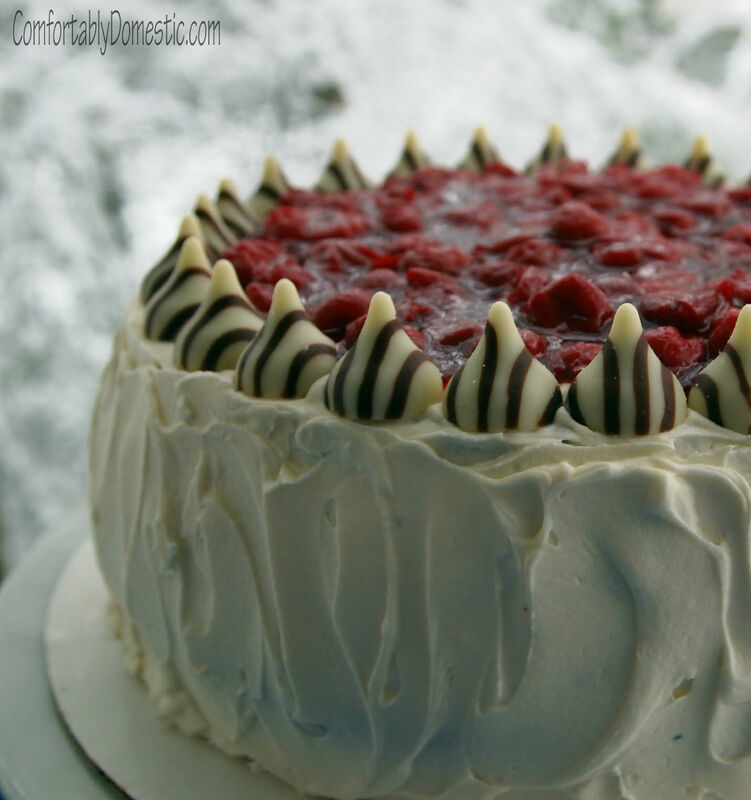 Traditional Black Forest Cake calls for cherry brandy in both the cake and whipped cream topping. You might have noticed that I opted to skip the brandy in favor of cherry juice in the cake. I also skip the brandied whipped cream all together, in favor of a glorious White Chocolate Buttercream. 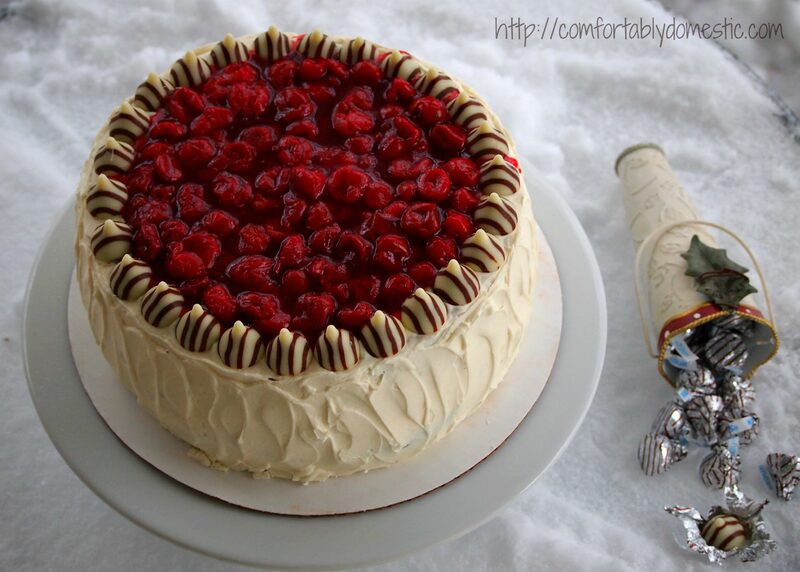 The hint of white chocolate in the icing compliments the chocolate cake and cherries quite well. 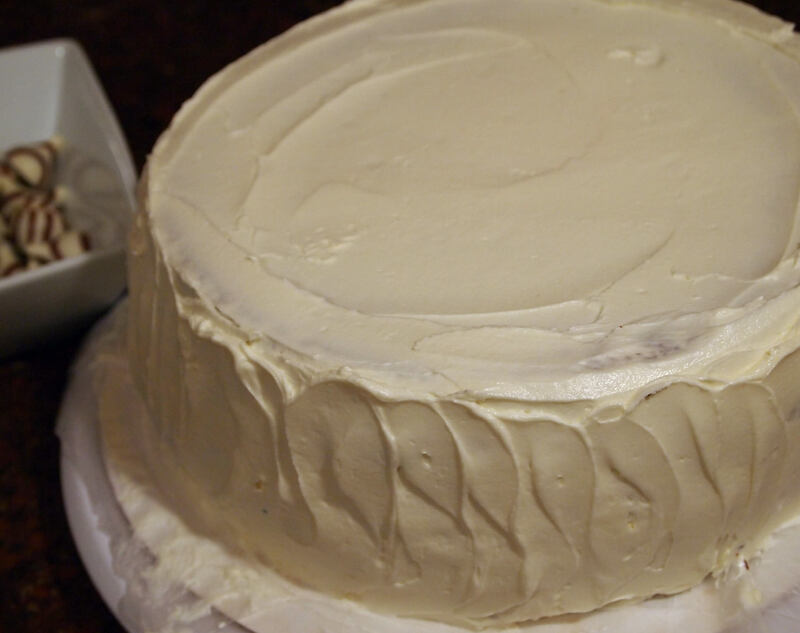 I’ve outlined the step-by-step version of White Chocolate Buttercream here. 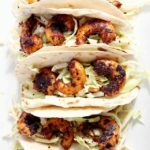 I’ll also include the recipe at the end of this post. The recipe makes enough to thinly ice the cake, so if you prefer more frosting, a double batch will be necessary. When frosting layer cakes, I prefer to use small and large off-set spreaders. If you don’t have any off-set spreaders lying around, a butter knife will work just fine. Spread a thin layer of frosting on the both layers of the cake. A traditional Black Forest Cake would also include some of the cherry filling in between the layers, but to be quite honest, I usually skip it because whenever I’ve put the cherries in the middle, it made a big-ugly mess of the cake when I tried to slice it because they layers slid all over the place. Just know that if you skip the cherries between the layers of cake, there will be some cherry topping left over. Spread the remaining frosting around the perimeter of the cake. Now that the cake has a respectable layer of buttercream, get ready for the show-stopping-topping. Since I’m a thin-layer-of-frosting kind of girl, rather than using more frosting, I use Hershey’s Hugs as a border around the top of the cake to hold the cherry topping in place. The candy goes well with the color scheme of the cake, and it’s delicious! Unwrap the Hugs. Place them around the top of the cake, leaving about 1/8-inch around the outer edge. Spoon the cherry topping within the candy border. Chill the black forest cake overnight to give the filling time to set. Personally, I think cake is best served at room temperature, so I’d let it come to room temperature again before slicing. 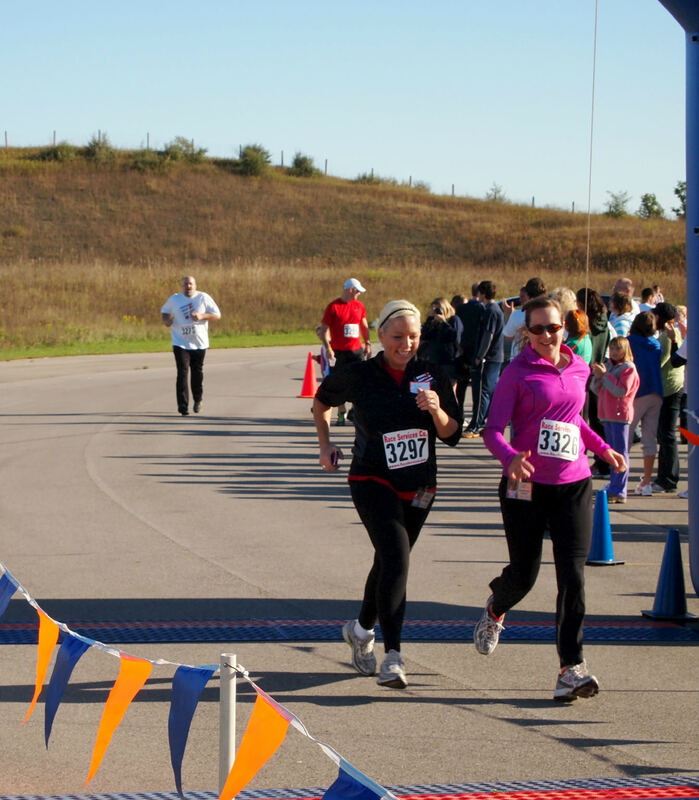 After you eat a slice of Black Forest Cake, make a Resolution to work out. It will balance out the calories. 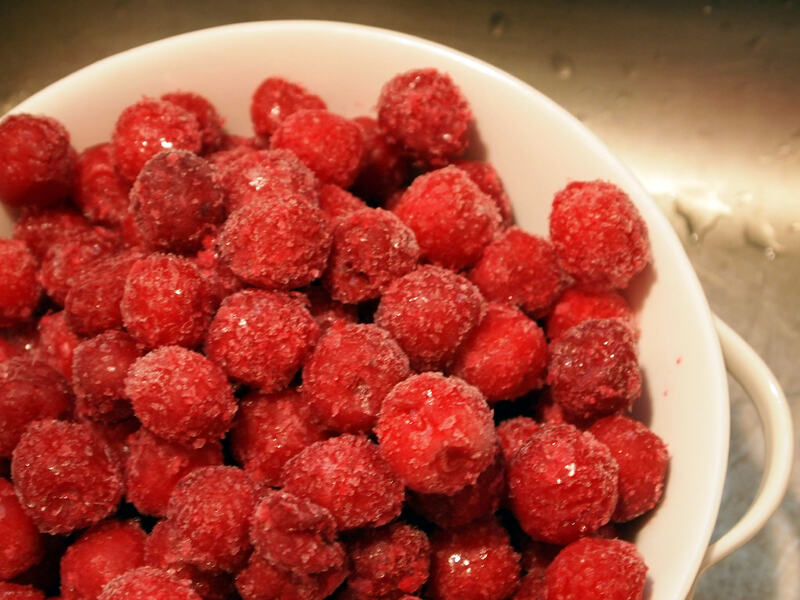 Place the frozen tart cherries into a small colander set into a bowl. Allow the cherries to thaw to room temperature, about 2 hours. Reserve the cherry juice collected in the bowl from the cherries thawing to use in the cake batter. In a small saucepan, combine the thawed cherries and sugar. Stir the cherries to coat. Cook over medium heat for 3 to 4 minutes, stirring frequently, until the cherry juices have been released. 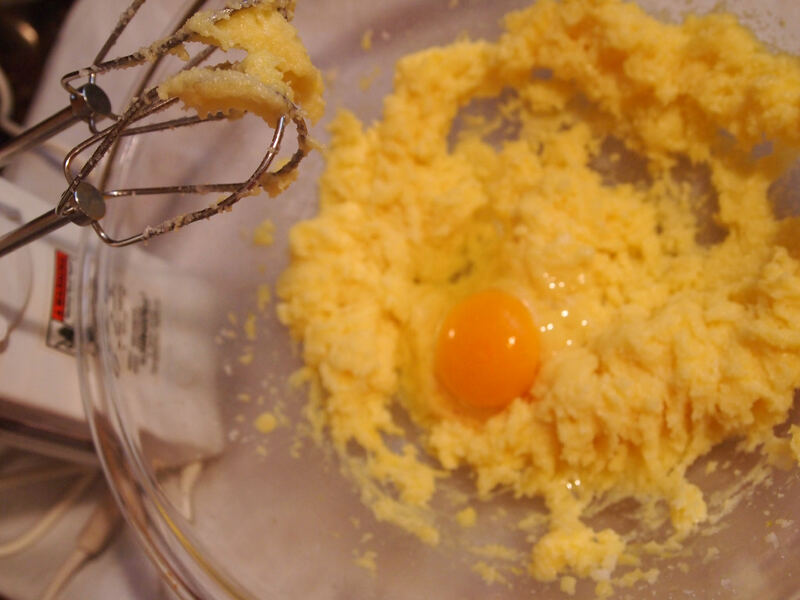 While the filling cools, prepare the cake batter. In a large bowl, cream the butter and sugar until fluffy. Add the milk, eggs, and vanilla, and mix until blended. Alternate adding the dry ingredients with the milk to the creamed mixture, mixing on low speed until incorporated. Increase the speed to medium and continue to mix the batter for 2 minutes. Pour the cherry juice into the cake batter, and mix until blended. Bake in the preheated oven for 30-35 minutes, or until a toothpick inserted in the centers comes out clean. 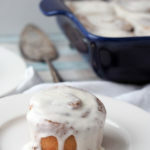 Allow the cakes to cool in their pans for 10 minutes before turning them out onto wire cooling racks to cool completely. While cakes are cooling, prepare the Buttercream. Once the white chocolate has cooled, sift the salt and powdered sugar over the butter, in a large bowl. Cream the butter and sugar mixture together until light and fluffy, scraping the sides of the bowl as needed. 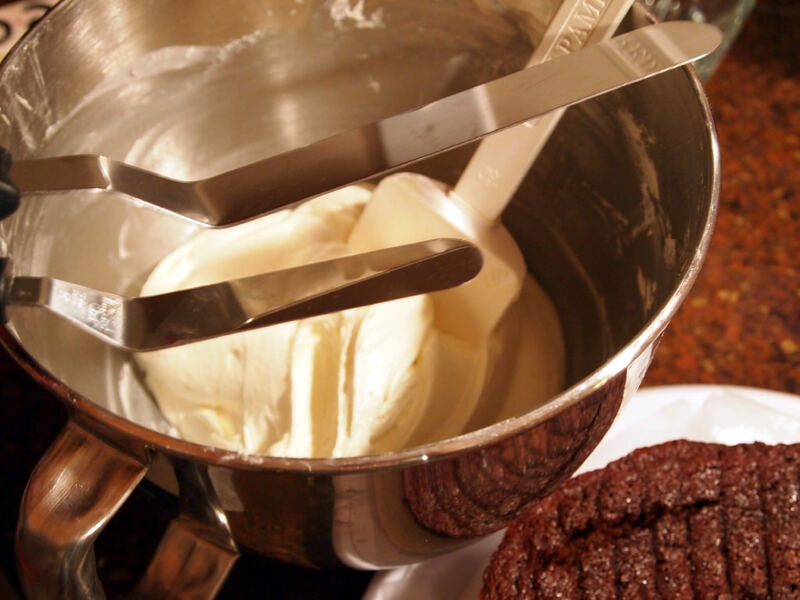 Increase the mixer speed to medium-high and beat frosting for an additional 3 minutes, or until its very light and fluffy. Place a dab of frosting in the middle of a cake plate. Place one layer of cake on the center of the cake plate. Frost the top of the layer with about ¼ inch of frosting. Place about one-third of a cup of the Buttercream into a piping bag fitted with a large round tip (such as Wilton #8). Pipe a border around the outer edge of the first layer, which will help hold the filling in place. Spoon one third of the cherry filling onto the center of the frosted first layer, spreading to within one-quarter inch from the piped border on the layer. Set the second cake layer on top of the first layer. Frost the top of the second layer with a thin ¼- inch of frosting. 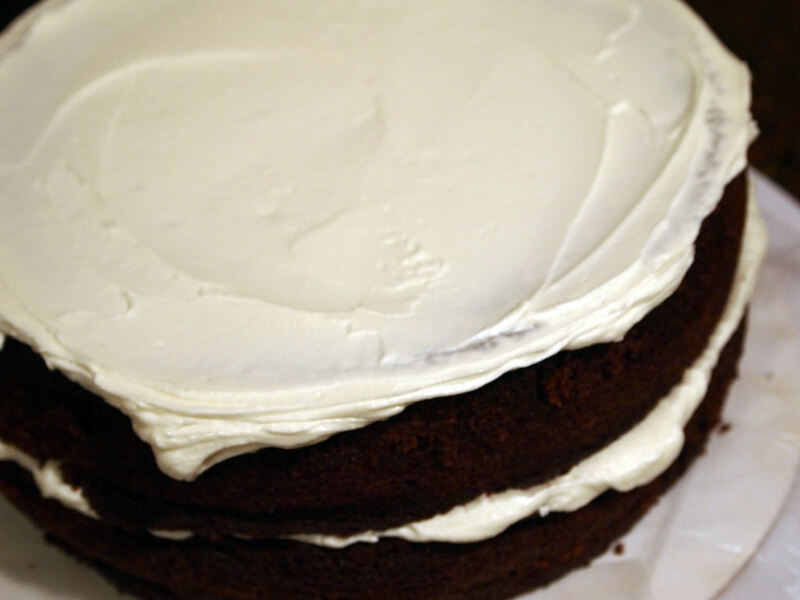 Use the remaining frosting to frost the sides of the cake. Place the unwrapped Hershey’s Hugs around the perimeter of the top layer of the cake—the chocolates will act as a decorative border on the top layer. 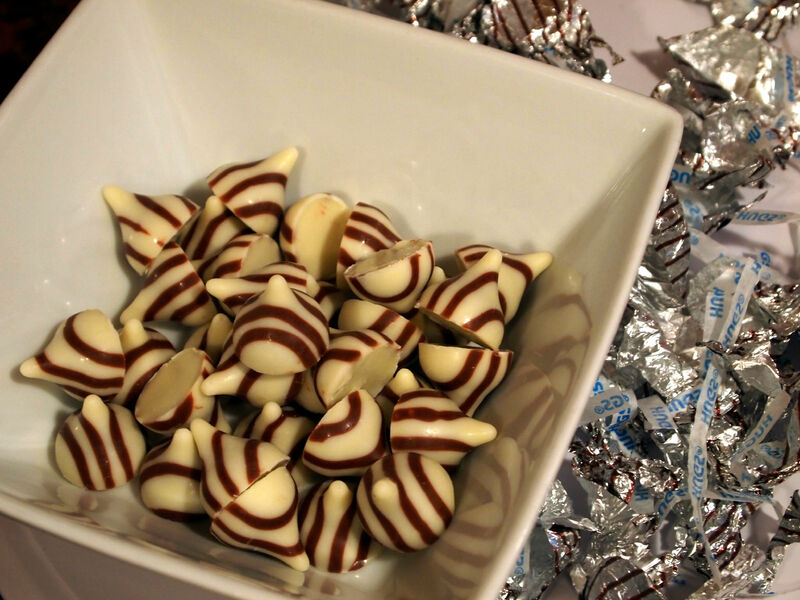 Spoon the remaining cherry filling onto the top of the cake, and spread to the inside edge of the chocolates. Chill assembled cake for at least 3 hours, to allow frosting and filling to set. 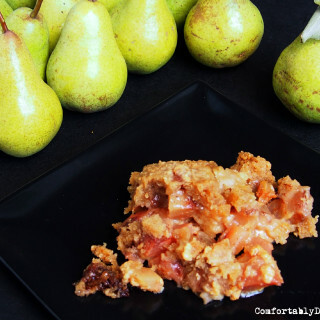 Allow cake to come to room temperature for 30 minutes before serving.